Having a reliable light source is very important in any profession, but especially if you’re an esthetician. Your career is based on analyzing skin and being able to locate areas of improvement. But, if you’re working with bad lighting conditions, it could throw off your whole game, and you could easily make the wrong assessment and skincare recommendation. Its round shape illuminates areas, 360 degrees, which helps to reduce shadows that can make it harder to see. With this bright 22-watt spa lamp bulb combined with your magnification lamp, you’ll be able to see your client’s skin up-close and in-depth. Hurry – purchase the Round Bulb for the Magnifying Lamp today from Natali Products! Also shop with us to find all your favourite professional esthetics supplies for less. Natali Products has been a leader in the esthetics industry since 1992, and we cater exclusively to professionals like you who need a one-stop shop for day spa supplies such as skincare, makeup, nail colour, furniture, spa equipment, and more! 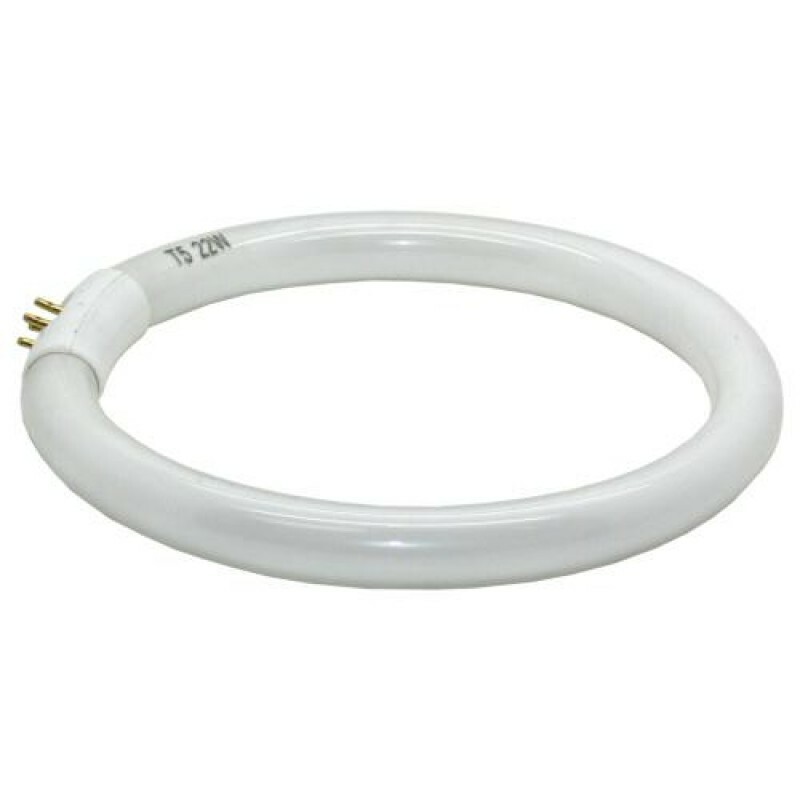 If you purchased the Magnifying Lamp EM212 prior to January 2015, the bulb EM212-6 will NOT fit. 6027-8: The bulb will fit. 6025-1: The bulb will NOT fit.